Young Woman Sitting In A Car, Hands On The Steering Wheel Smiling At The Camera. Banque D'Images Et Photos Libres De Droits. Image 111828759. 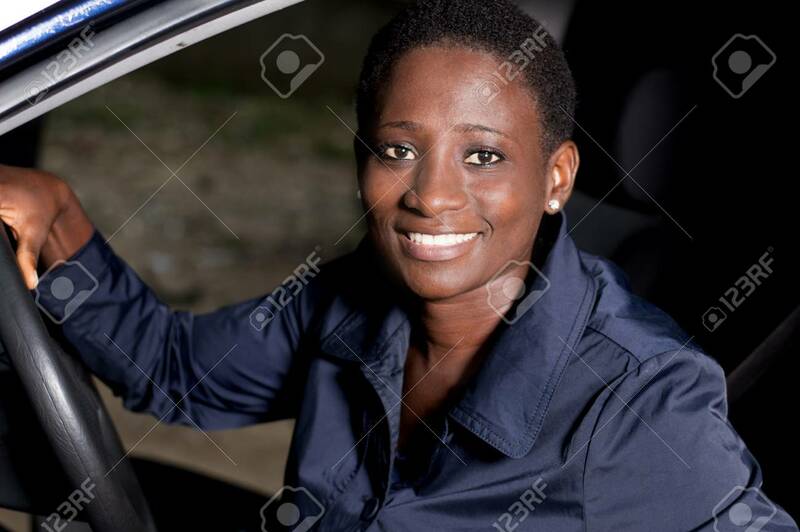 Banque d'images - Young woman sitting in a car, hands on the steering wheel smiling at the camera. Young woman sitting in a car, hands on the steering wheel smiling at the camera.